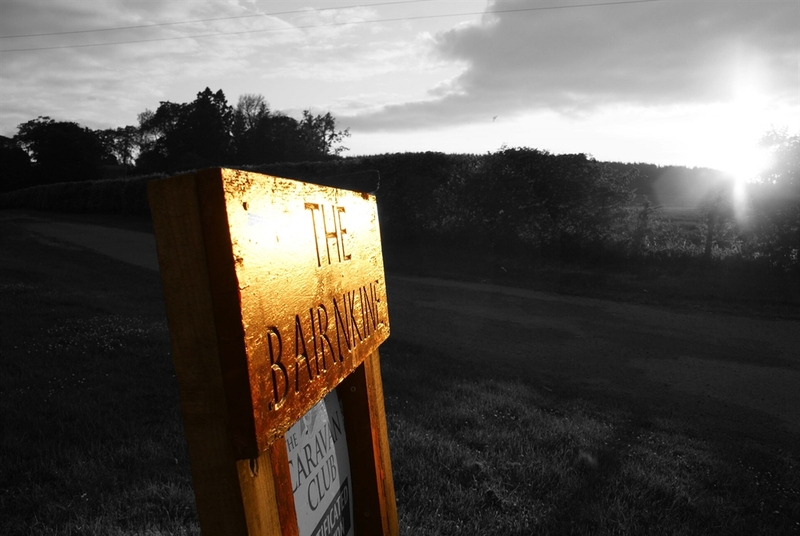 Welcome to Bairnkine Farm – Caravan Site. Views over to The Cheviots in the distance. 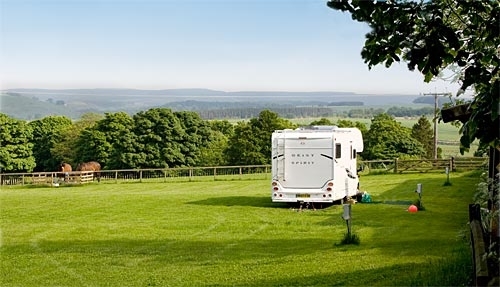 Bairnkine Farm Caravan Site is situated on a working farm nestling below The Cheviots just south of Jedburgh in the Scottish Borders and only an hour's drive from Edinburgh, Newcastle and Carlisle. This rural location offers you the tranquility of the countryside yet is only a few minutes drive from the Borders town of Jedburgh which has The Castle Jail Museum, Mary Queen of Scots House and Jedburgh Abbey. Jedburgh also has lots of coffee shops with yummy cakes too! Or for an evening out, ask us for a recommendation. We are never far away and always happy to help and advice on places to go and things to do. All pitches have power hook up and two are hardstanding. There is a water point and waste disposal point. Pitch per night £11 including WiFi. Whilst with us, why not take one of our farm walks, there are a few to choose from Squirrel, Duck and Badger amongst them.